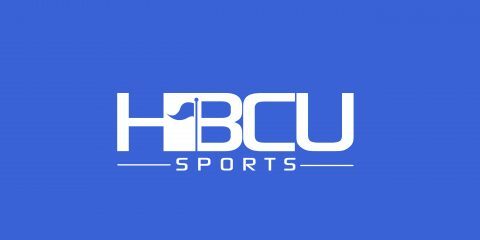 “The Redzone: State of HBCU Sports,” is a narrative feature produced by Quintin Gee and Jason Joseph, two broadcast journalism students at Florida A&M University. The film was produced to examine and bring to light the continuing struggle HBCU’s have with their athletic programs. “The biggest thing I wanted to accomplish was bringing attention to something that I think a lot of people – we all realize that HBCU sports, for a lack of a better word, is irrelevant at times,” Gee said about the documentary.